Elliptical vs Treadmill. 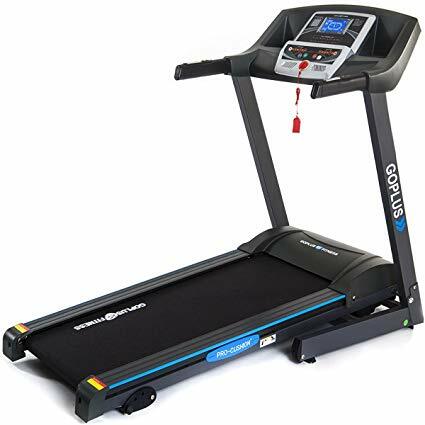 Which is better elliptical or treadmill? The comprehensive women know that a guaranty of getting slim and tonus is aerobic physical exercises. We wonder: which one of the most popular cardio machines is better to use to build a perfect body shape. And that’s what we have managed to find out. 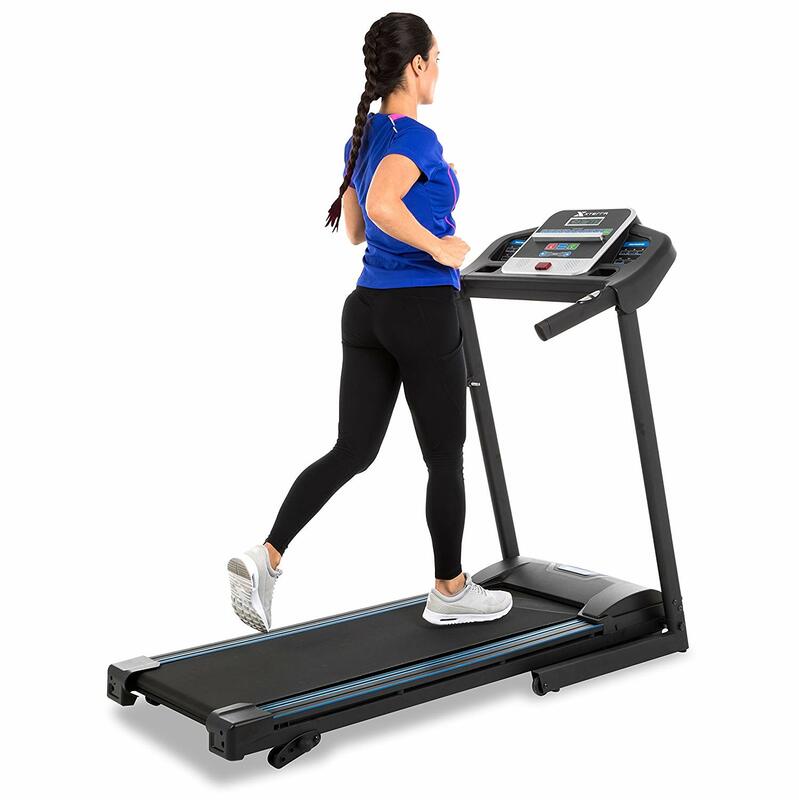 Why a treadmill and elliptical trainer? The experts state by a solid vote that these two machines train the body to the best advantage, conduce to the weight loss, and improve the cardiovascular system. The workouts are more effective, and are available for people of any body mass, physical aptitude and health. A possibility to vary the load from light to more intensive one allows selecting the most optimal workout mode. And training on these machines at home is the fastest and the most comfortable way to keep a good shape. And now, a matter of choice emerges full blown… Every of these training machines has its own advantages. Let’s consider it in more details. This machine is universally applicable, and all members of the family can select a load being within their depth. A user is offered many modes of the speed and inclination: from the brisk walking to running upwards, from moderate to sprint race. Running as well as walking is a natural movement. We make our body work without affecting the natural harmony, and this way, the muscles including the cardiac one are toned up. It may seem simple, but running is a very effective workout. The more the body mass of a runner is, the more efforts should be made to go forward, and the more calories are burned. A run improves the skeletal muscles and allows keeping a good posture till extreme old age. [Read more…] about Elliptical vs Treadmill. Which is better elliptical or treadmill?